Each borough in the city of London has its own unique charm. 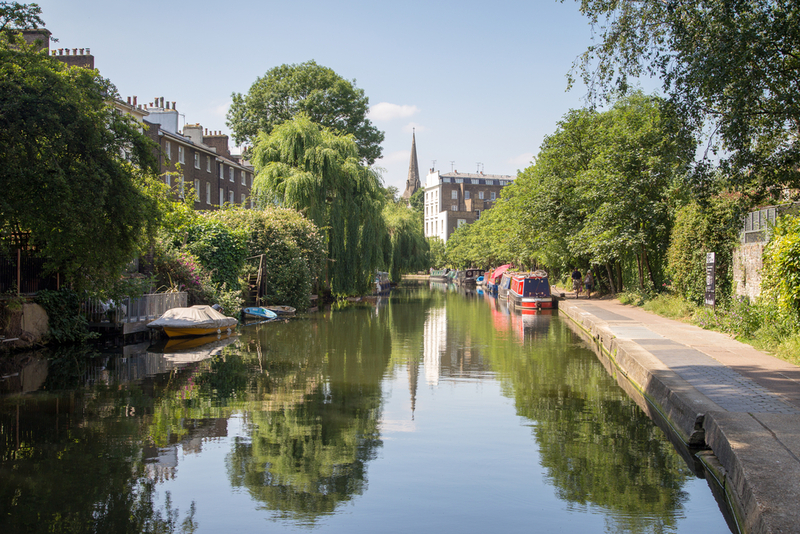 Whether it’s the pristine canals of Paddington’s Little Venice or the shabby chic lanes of Shoreditch, London has a real talent for transcending expectations of the city. One such area is Camden. 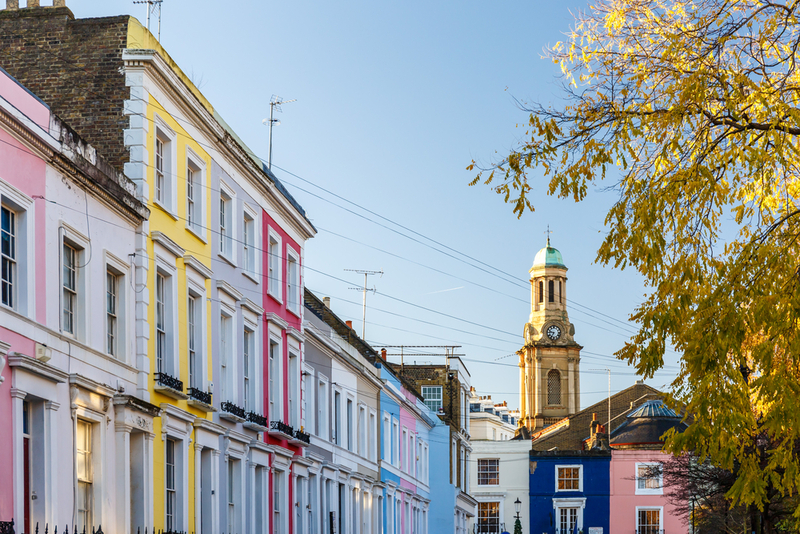 This amazing North London borough is located just around the corner from Regents Park and is home to some of London’s most popular tourist hot spots. Not only this but it is a local culture hub, full of great pubs, clubs and arts venues, giving it a multifaceted edge which is hard to beat in terms of vibrancy. Being such a concentrated area, Camden can be difficult to see all of, so we’ve compiled a list of our favourite things to do in the area. One of the most popular music venues in the city, the Electric Ballroom hosts some of the hottest live music in the world. Whether you’re looking for a banging club night till the early hours or a live set from the best in alternative music, there’s plenty to keep you dancing the night away at the Electric Ballroom. 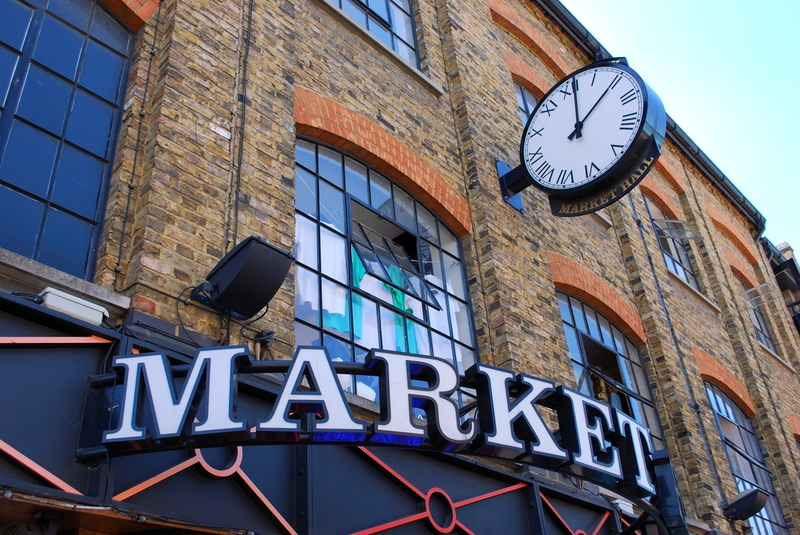 Camden Market is one of the most famous markets in the city. Not only is it an extensive warren of vintage clothes, street food stalls and trinkets, but it’s also a scenic and historic area of London. Dating back to the Victorian era, Camden market is well known for its winding canals and great pubs. Take a stroll through the nearby Camden Lock, where you’ll find a maze of venues, restaurants and bars, all located within the market itself, giving you lots to keep you entertained. 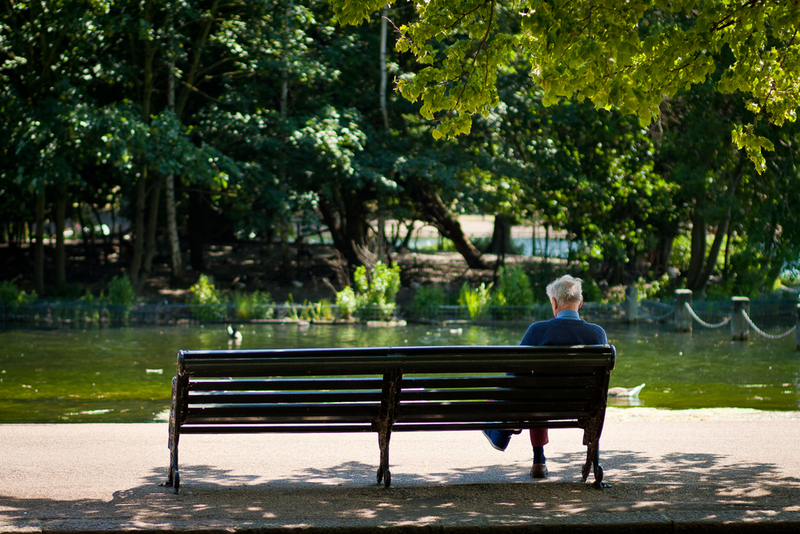 Regents Park is located just a short walk from Camden. This royal park is one of the largest in the city, with 410 acres making up the lush hilly land. Within its walls you can see a range of monuments, man made lakes and waterbirds. Just a short walk for those staying at Hotel Grand Royale Hyde Park London, one of the most popular attractions Regents Park is the beautiful view from atop Muswell Hill. This steep hill has a bench at the top which invites you up to a view over the cityscape. This is also an iconic spots for popular culture, several well known films using the spot in their most famous films. Located in Regents Park, Camden Zoo is the oldest zoo in the UK. Having opened in 1828, this zoo has seen many exotic animals from all across the world come and go through its gates. 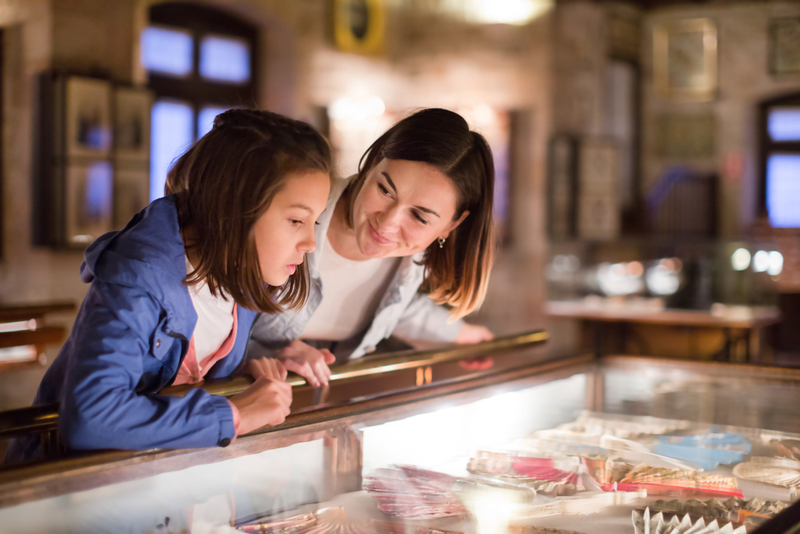 Being one of the oldest centres for scientific study, this zoo is now open to the public and gives a wide range of information on its inhabitants, which includes tigers, elephants and monkeys. This large zoo is famous for its reptile house, one of the oldest in the UK alongside its attempts to educate its visitors about animal welfare and the importance of the environment. Share the post "WHY YOU SIMPLY MUSTN’T MISS CAMDEN"